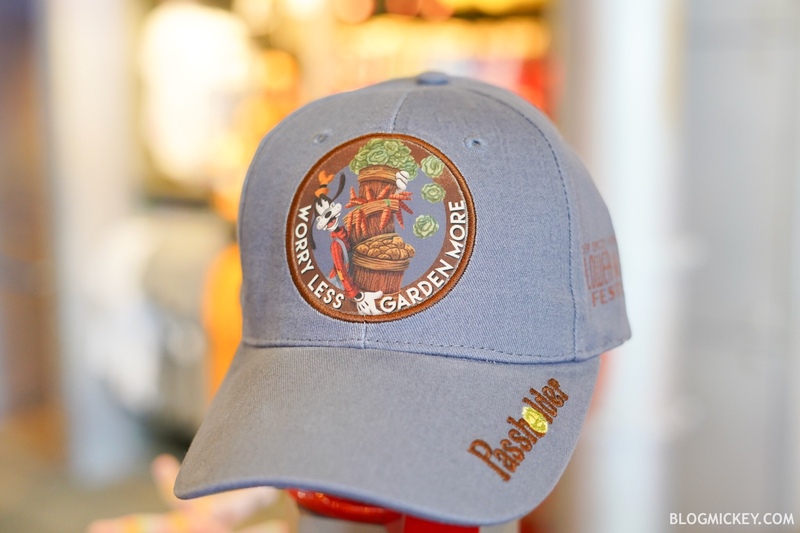 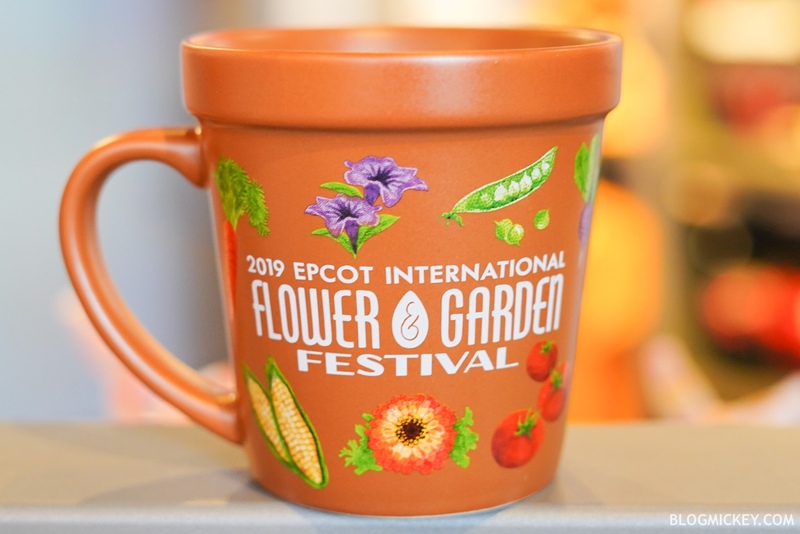 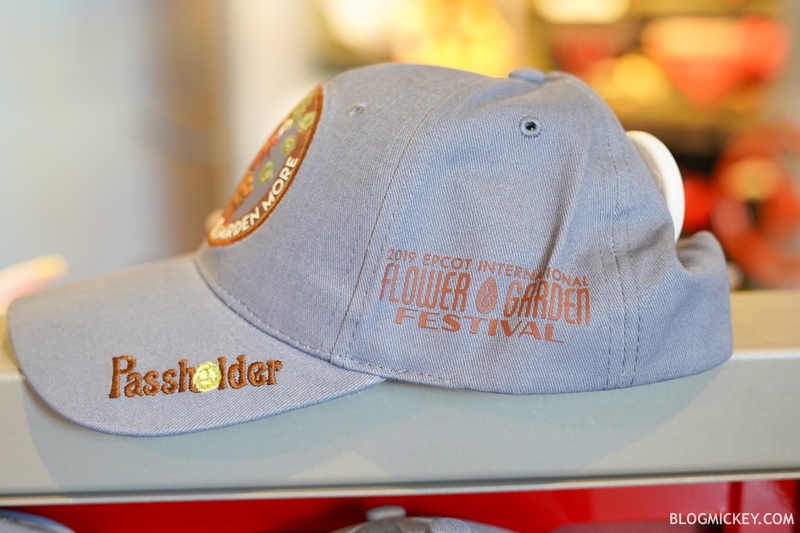 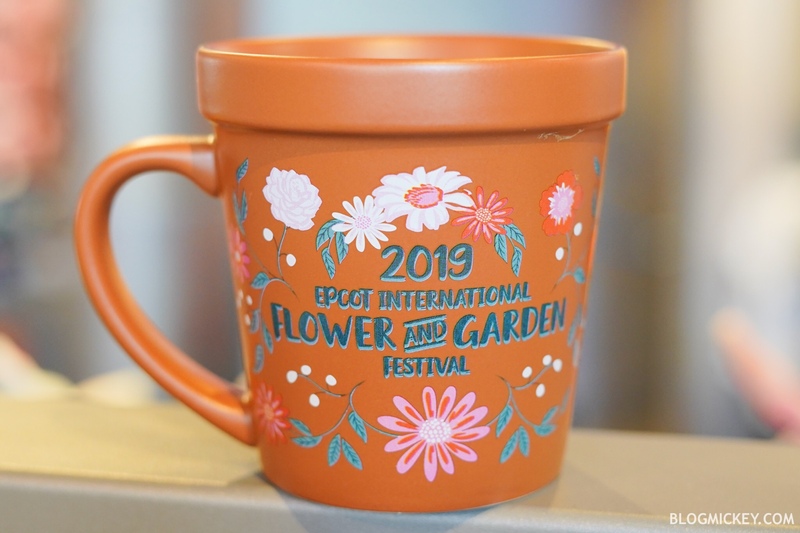 Disney has rolled out some new merchandise for the 2019 Epcot International Flower and Garden Festival today. 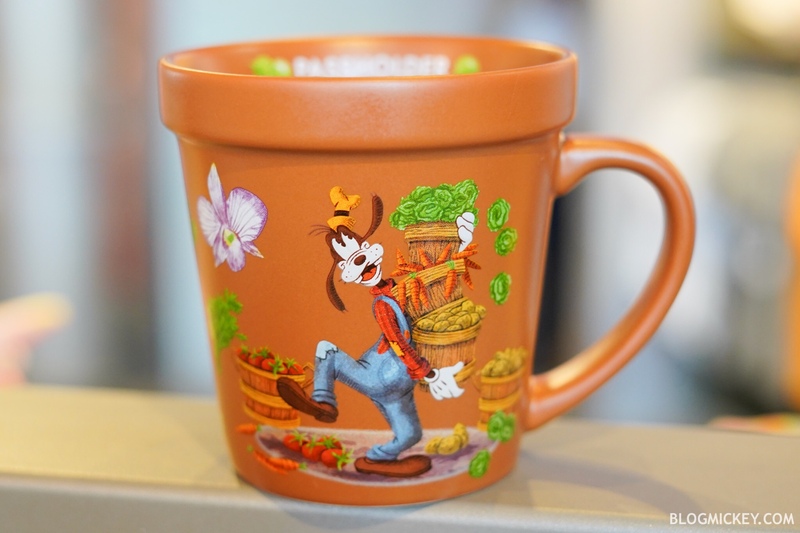 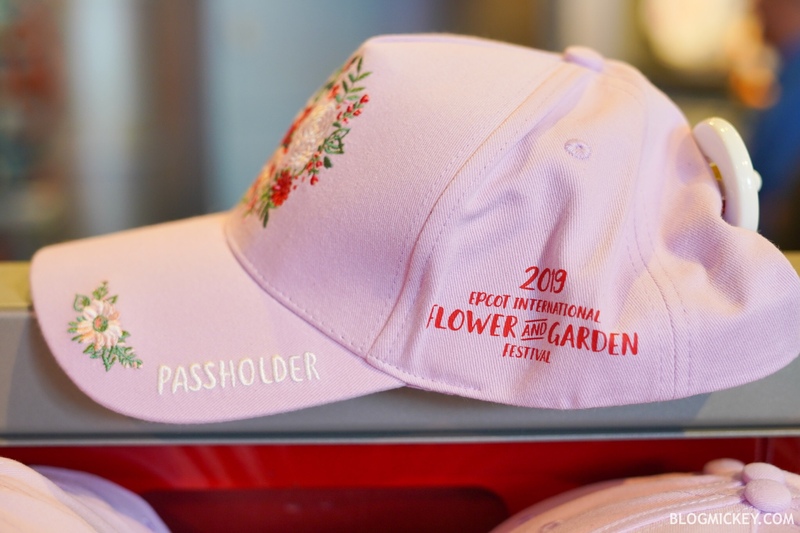 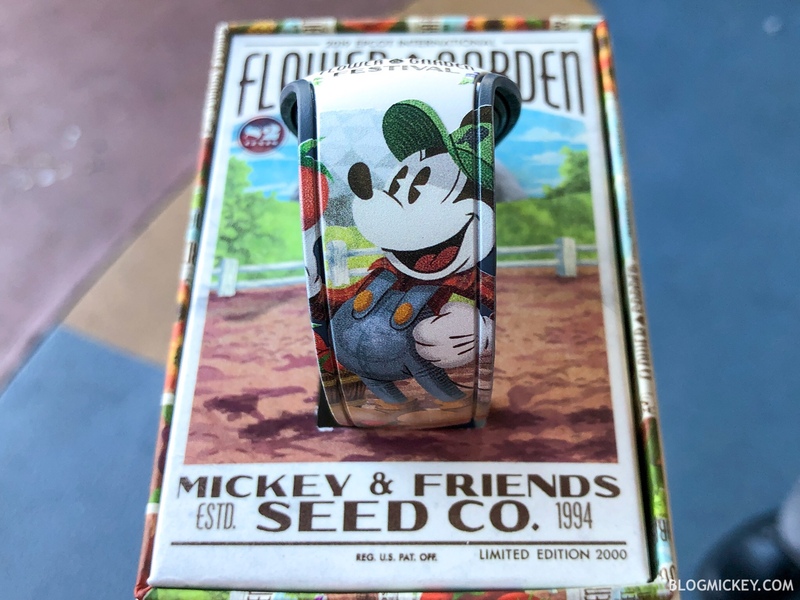 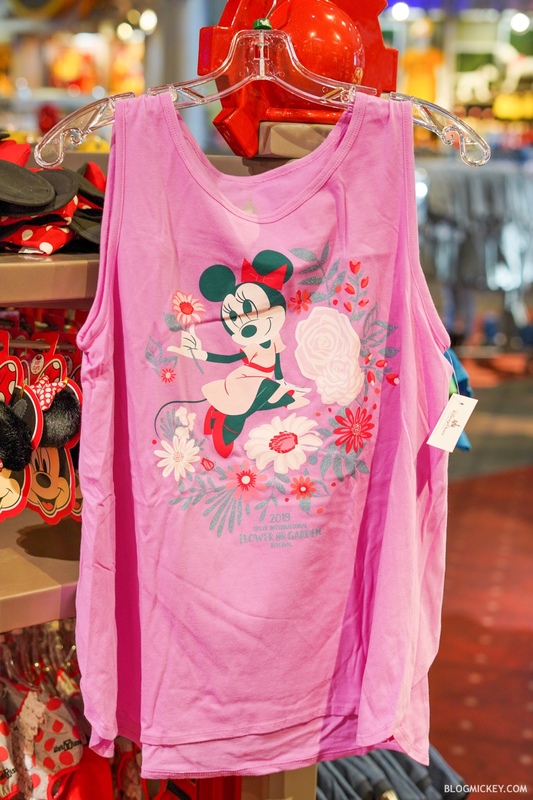 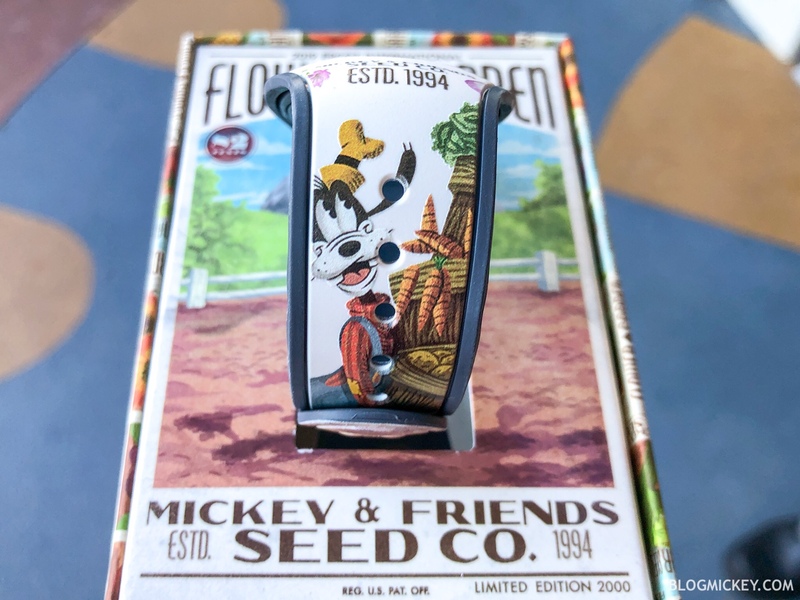 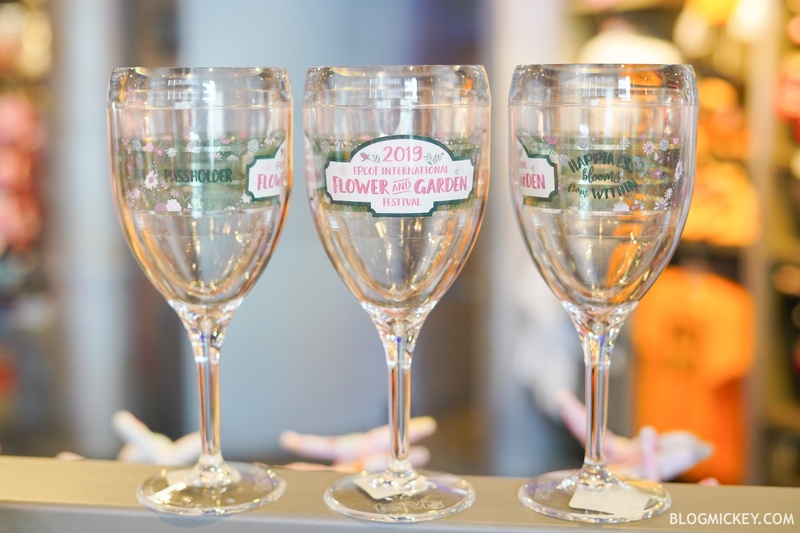 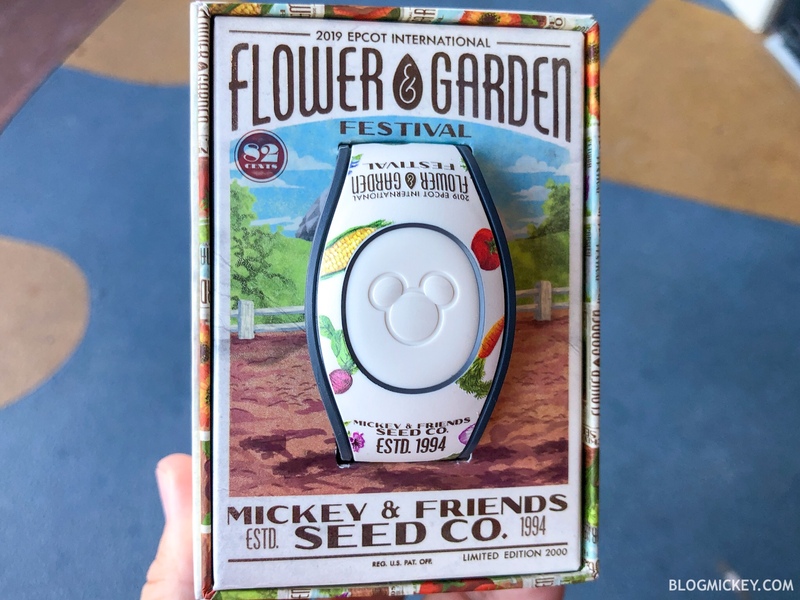 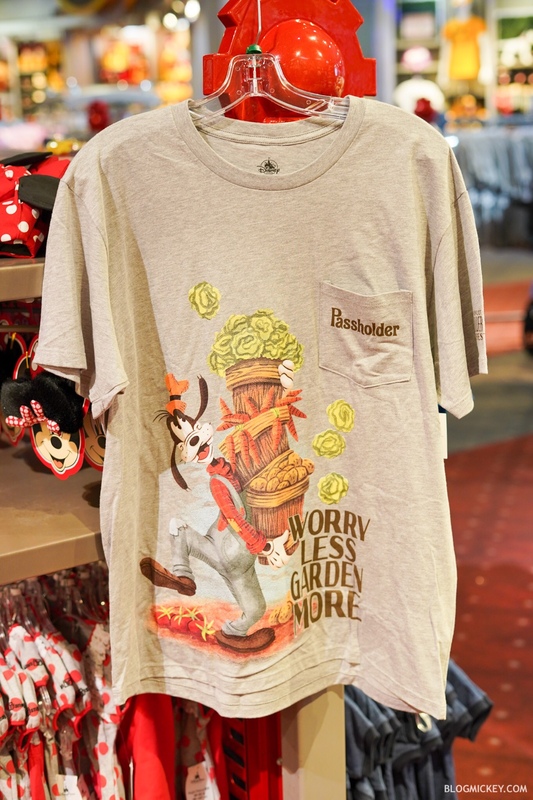 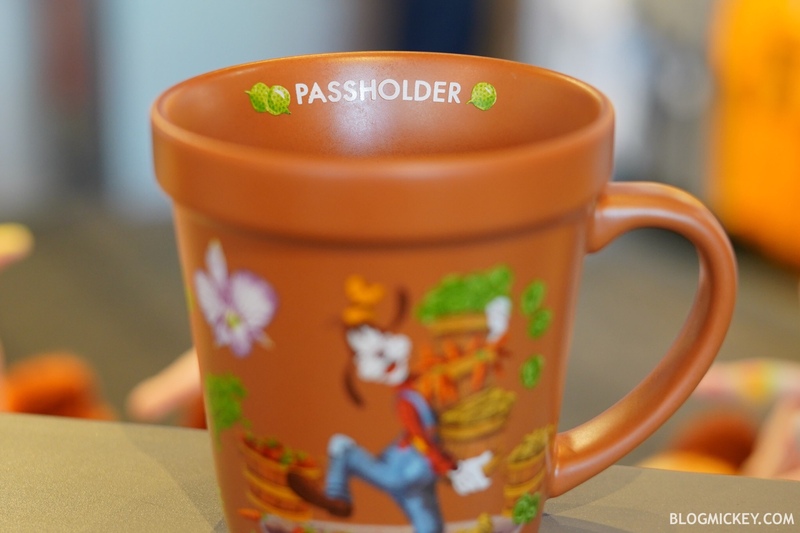 Disney had decided to release some merchandise in the “first half” of the Flower and Garden Festival and another wave of merchandise in the “second half” of the Festival. 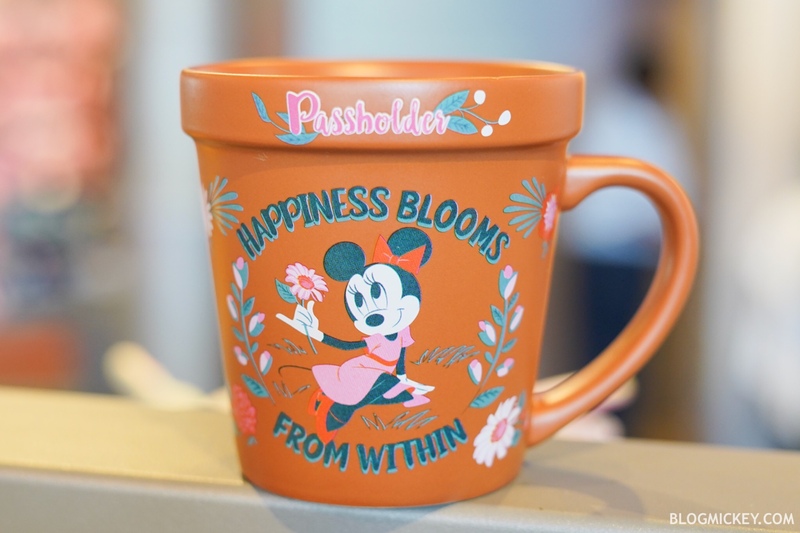 Let’s see what’s new! 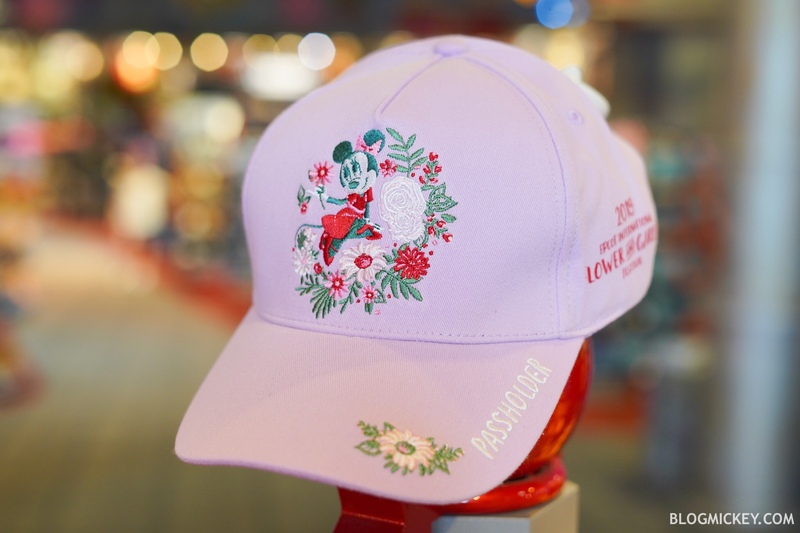 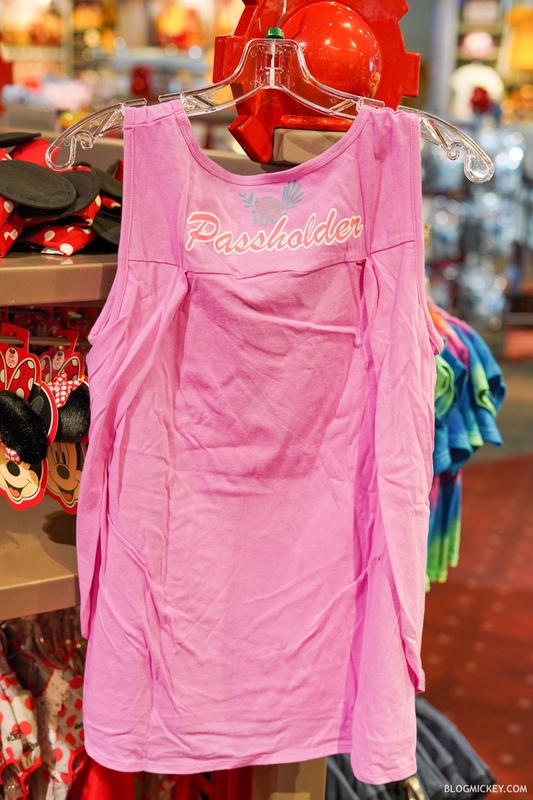 The following merchandise releases are Annual Passholder exclusives.